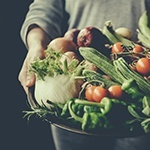 Genetically-modified organisms have infiltrated today’s food supply, yet short-term animal findings suggest negative impacts on multiple organs. If that's not bad enough, long-term studies of GMO food on human health have yet to be conducted. 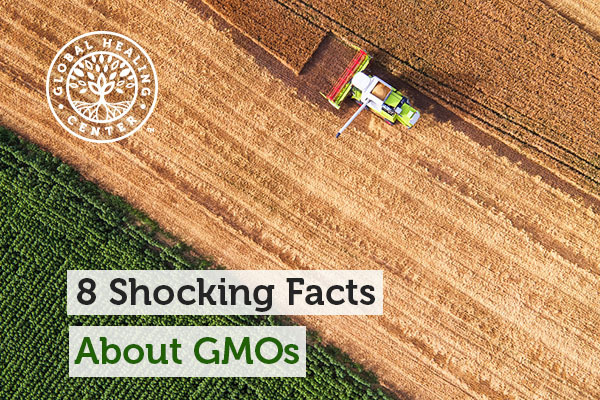 Here are the other shocking facts about GMOs you may not know. Monsanto is a multinational corporation, massive enough to make sure government regulations fall in their favor. This isn’t a gray area; this is a hard fact. Ukraine and Eastern Europe, laden with rich black topsoil Big Agri is hungry for, may just be the jewel in the crown of Monsanto's worldwide conquests. Documents from Wikileaks discovered that the US state department was pushing for loans to the Ukraine so Monsanto could grab land and begin producing GMOs. 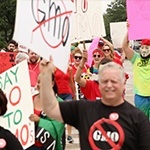 Previously, laws banning GMOs have now been cracked thanks to strong US lobbying along with a massive $17 BILLION loan from the IMF­ World Bank in late 2013. 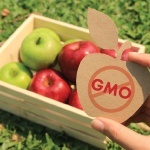 A recent political tug-­of-­war victory in Kauai requiring more extensive disclosure and accountability from corporations proliferating GMO crops onto the market and land has now been struck down as unlawful by a duplicitous federal judge. Could it be that this decision was influenced by top GMO organizations? For the first time in agricultural history, science has given way to completely unlocking (sequencing) the complex genome of the hallowed coffee plant. With this new found knowledge, researchers plan to genetically manipulate coffee varieties in various ways. The coffee plant may be altered to adjust caffeine content, adapt to climate change and pests' debilitating effects. The health, consumption safety, and viability of one of the worlds most cherished drinks hangs in the balance. Melissa Hogenboom "Genetically modified flies ‘could save crops." BBC News. Science & Environment. Joyce Nelson "Ukraine opens up for Monsanto, land grabs and GMOs." The Ecologist. 11th September 2014. Anita Hofschneider "Federal Judge Invalidates Kauai’s Anti-GMO Law." Honolulu Civil Beat. Marnie Eisenstadt "GMO or no? 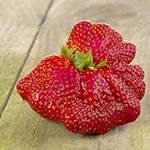 Should labels be required on food with genetically modified ingredients?" Syracuse. Rachel Feltman "Genetically modified coffee could be just around the corner." The Washington Post. Christina Sarich "Experts Smash Untruths about Glyphosate, GMOs at Beijing Conference." Natural Society. Ellen Frankman "GMO lobbying is a booming business as labeling laws increase." PRI.